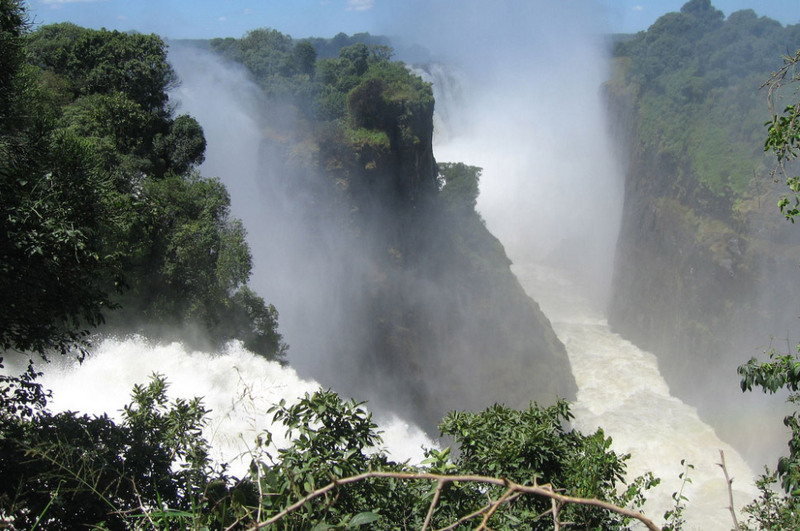 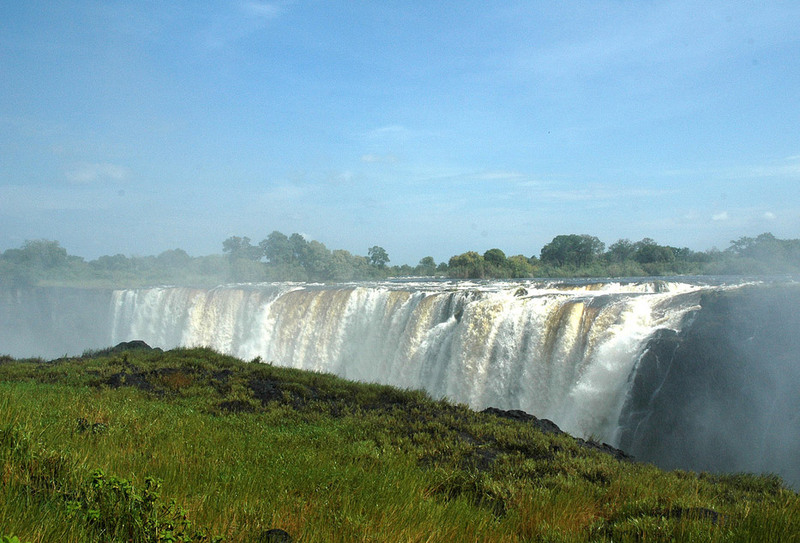 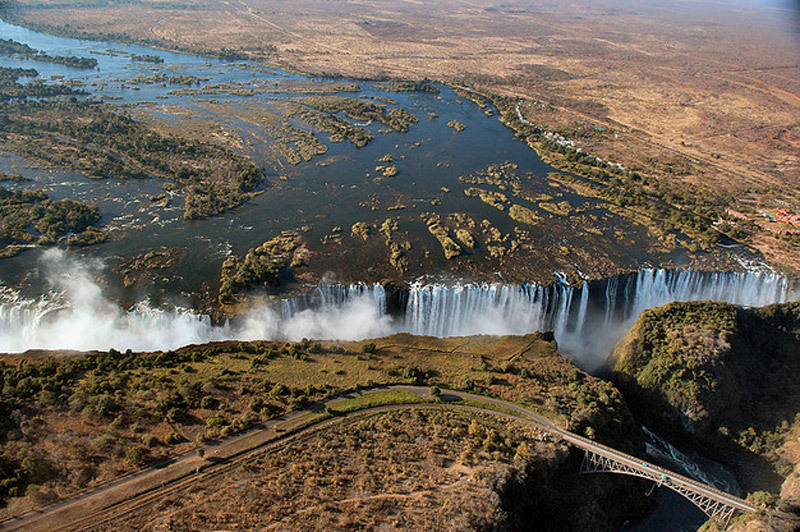 A true spectacle of nature must for travelers to visit in Zambia or Zimbabwe. 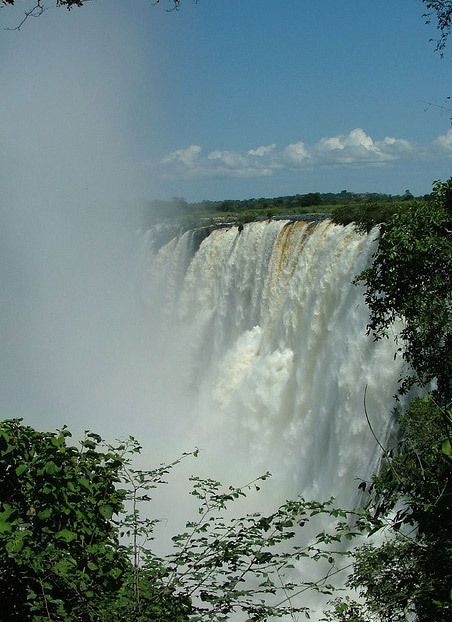 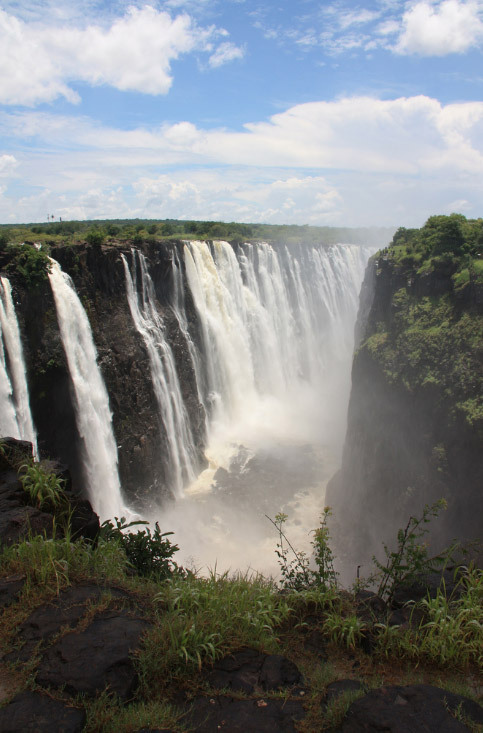 The Victoria Falls are located along the Zambezi River (or Zambezi), which at this point marks the geographical and political boundary between the two states and this is now one of the most important tourist attractions of southern Africa, as well as being of World Heritage 'humanity. 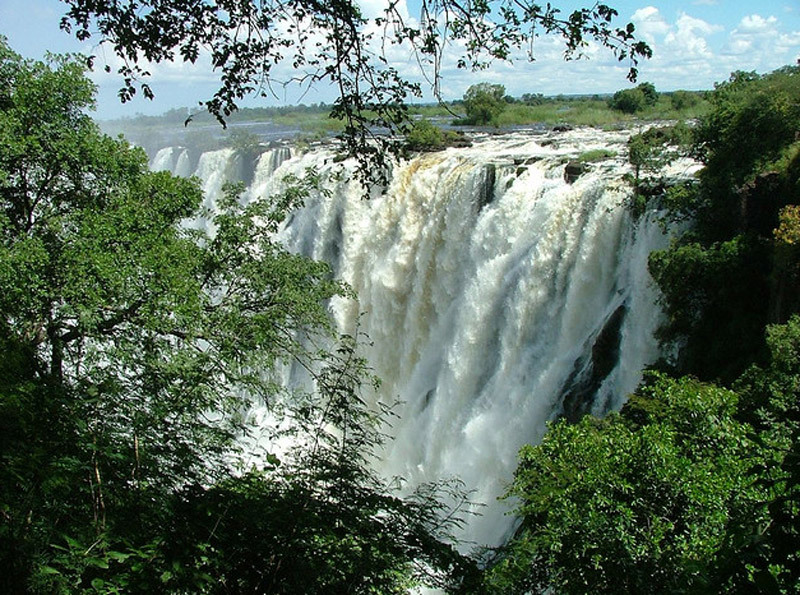 Clouds of steam that rise up to several hundreds of meters high, an enchanting rainforest, numerous islands covered with vegetation along the Zambezi and many other wonders of nature make the surrounding scenery really fabulous. 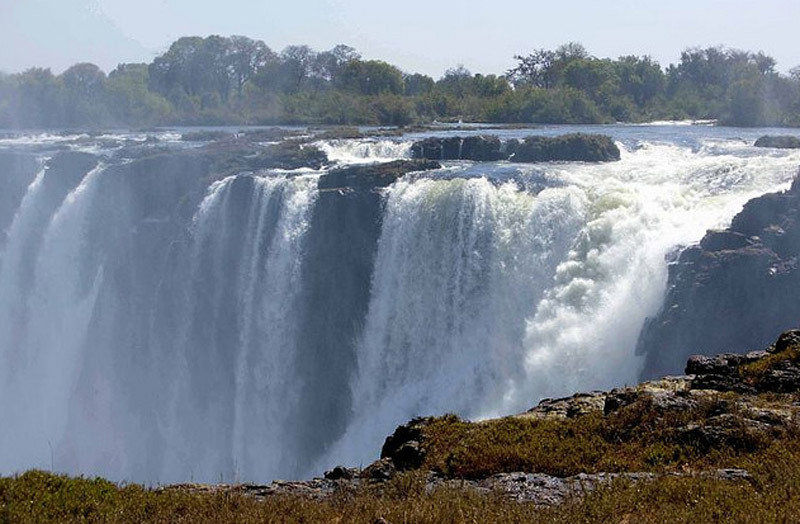 A must for nature lovers. 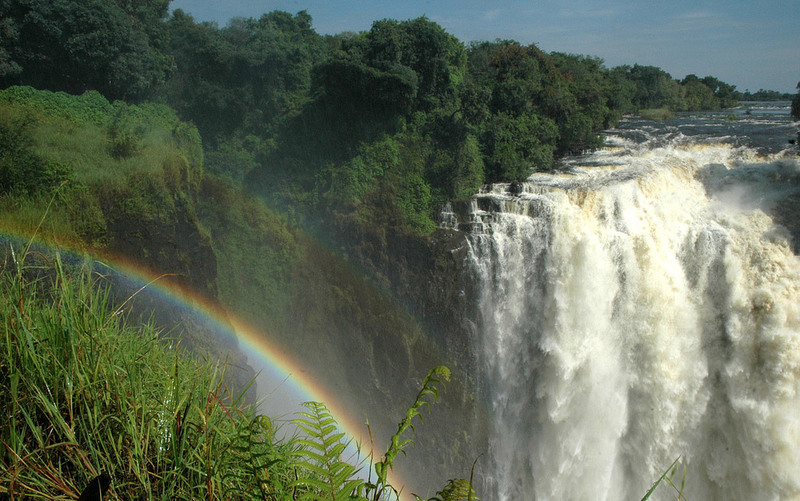 Destinations Zambie: Recherchez sur la carte!